Pilotless Aircrafts Might Be Our Future, But Would Anyone Want To Fly In Them? UBS believes passengers could then see these savings passed down to them in the form of reduced fares. 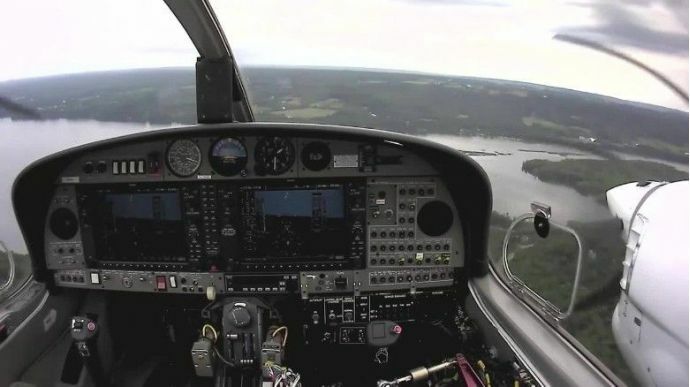 Not only could pilotless aircrafts be a future mode of transport, but they can also be an economically-beneficial one. Taking pilots out of the cockpit could save airlines billions, but will anyone be willing to board these unmanned aircrafts? 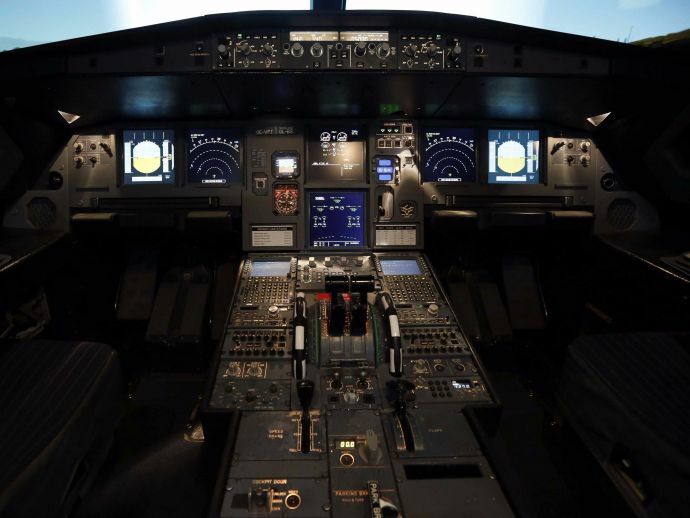 According to a new report by Swiss Bank UBS, the aerospace and aviation industry could save up to $35 billion per year by switching to pilotless aircrafts. However, the only problem the same report noted is that more than half of the total surveyed people were reluctant to travel in a pilotless plane, even if the prices were inexpensive. Out of the 8000 people surveyed for the report, only 17 percent were willing to take an uncrewed flight. However, that figure rose to about 27 percent when considering the ages between 18-24, and 31 percent with those aged 25-34. The report also stated that willingness of people to fly pilotless also varied by country. While respondents from Germany and France were most reluctant to take a flight without a pilot, US respondents were the most likely. The report suggested airlines can save up to $35 billion per year in costs between fuel gains related to optimized flight paths, reduced insurance premium costs, and elimination of pilots and training. Overall, the Swiss Bank said that there could be $26 billion in pilot cost savings for commercial airline firms alone. UBS believes passengers could then see these savings passed down to them in the form of reduced fares. Moreover, UBS predicts that these technological changes will eventually make flying safer and reduce human cockpit errors. The report also predicts that the technology required to operate remote-controlled planes could appear by 2025 where air taxis and cargo flights will be the first to utilize the pilotless planes. Further advances beyond 2030 might result in automated business jets and helicopters, and finally commercial aircraft without pilots.